We just received some pictures of Alfred Dewayne Brown back at home. He is happy to be back together with his family and able to smell the fresh air every day. 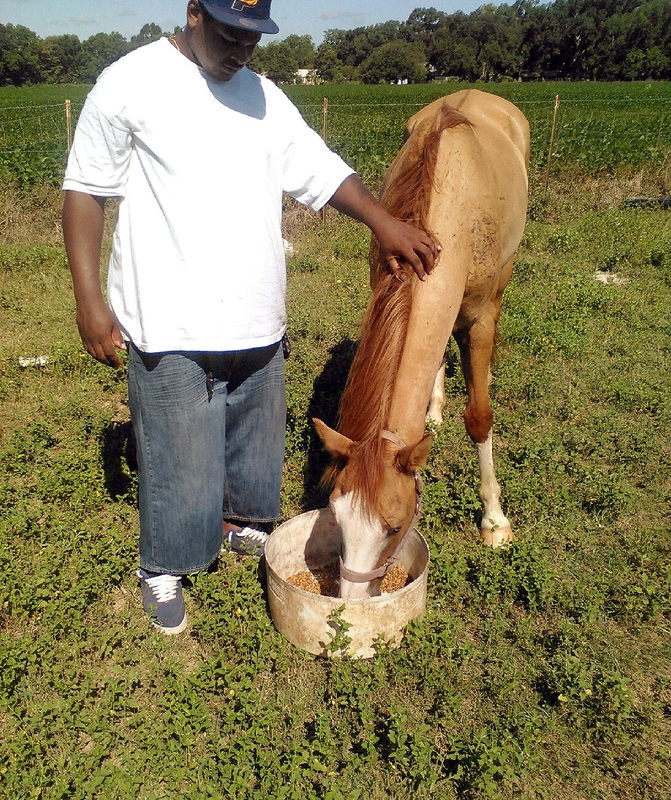 In addition to learning how touch screen cell phones work, he enjoys feeding the horses everyday, one of the activities he longed to do while locked up in solitary confinement on Texas death row for ten years. 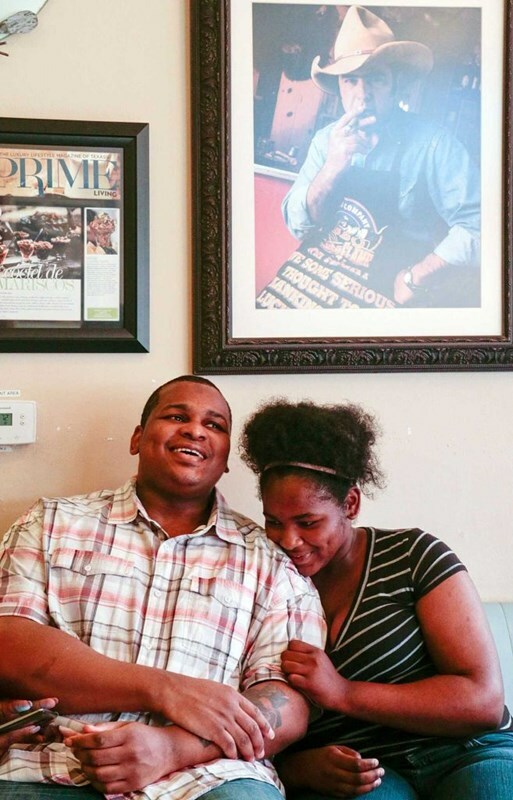 We are less than $1200 short of our goal of raising $5000 for Dewayne, who walked free June 8, 2015 for the first time after more than ten years in solitary confinement on Texas death row for a crime he did not commit. We need to ask you to help us reach the goal by sending the link to the fundraising page to your friends with a personal request for them to help Dewayne.